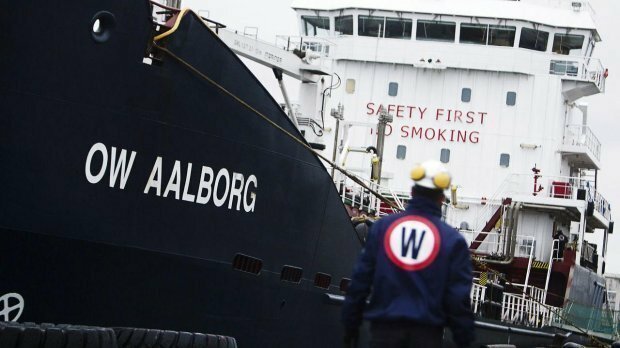 Twenty-four Danish institutional investors in defunct OW Bunker are to sue Carnegie Investment Bank and Morgan Stanley, accusing both of misleading them about the 2014 listing of the bust bunker supplier. The investors, including two of Denmark’s largest pension funds, ATP and PFA, claim they have lost DKK767m ($123m) after buying OW Bunker shares “on the basis of a prospectus which was insufficient in material aspects”. OW Bunker was valued at $1bn when it floated in March 2014. Seven months later it filed for bankruptcy after suffering hedging losses of almost $300m. The investor group has already launched a lawsuit against the bankrupt OW Bunker, and its former board and management.